The Standard Live Stock Reel has a strong metal frame with a ABS reel. This Standard Live Stock Reel fits the Three Reel System brackets and post. The roller has a drum lock, and a drag brake to help prevent drum over run. 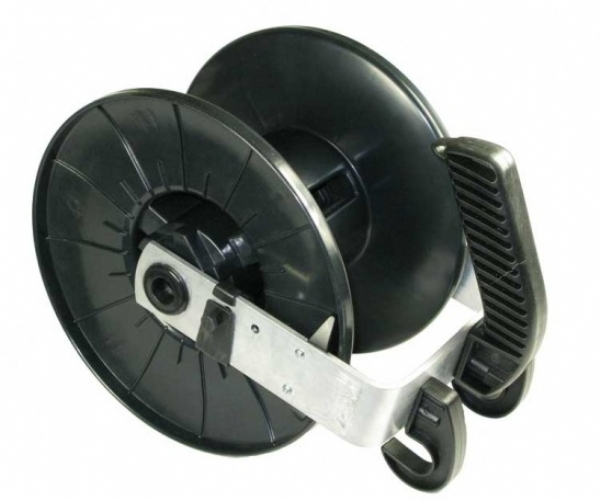 This reel can be purchased as part of the 3 reel system please see other product. Ideal for use with cattle and sheep.